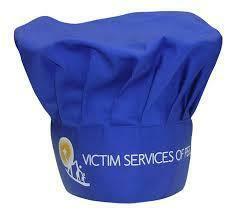 Our product range includes a wide range of chef coat and chef caps. With an increased proportion of technology, we are offering a pristine quality assortment of Chef Coat. Used by chefs of various hotels, our offered chef coats are designed in accordance with quality norms utilizing premium quality fabric & modern techniques. 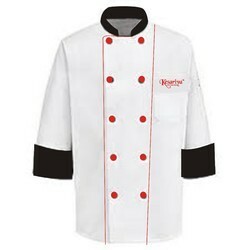 Along with that, we offer these chef coats in numerous designs, colors & sizes in customized packaging. Looking for Chef Coat ?